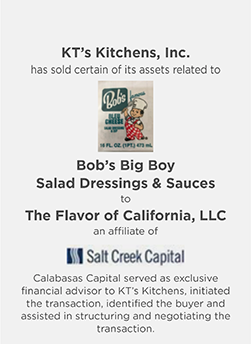 KT’s Kitchens is a food manufacturer and distributor that marketed and distributed Bob’s Salad Dressings & Sauces under license for over 30 years. 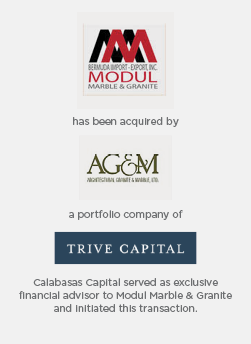 Modul is an importer and distributor of premium natural stone and tile products. 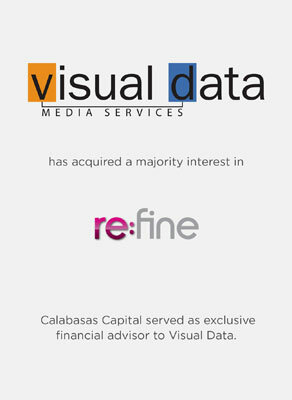 Visual Data Media Services provides content management, storage, distribution and post- production services to the entertainment and television broadcast industries. 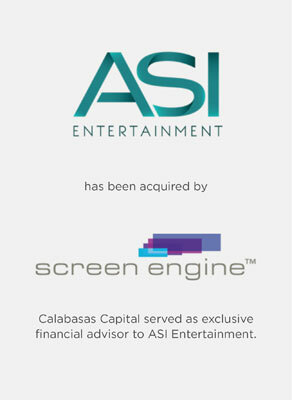 ASI Entertainment is a market research services firm focused on the entertainment industry. 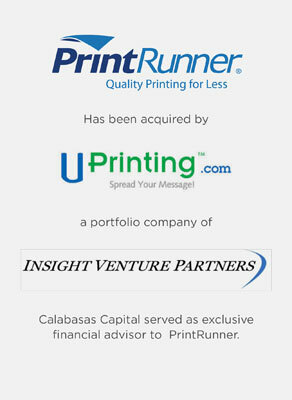 PrintRunner is an online commercial printer. 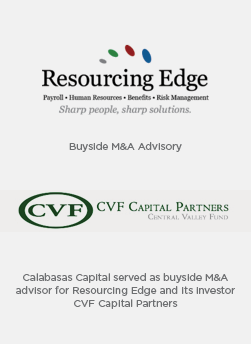 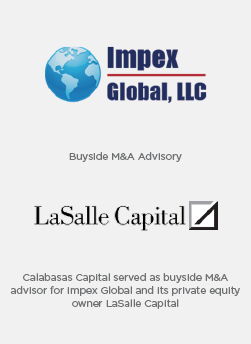 Resourcing Edge is a PEO which offers outsourced payroll, employee benefits and HR services to small and medium sized businesses with offices across the U.S.
Impex Global is a value-added distributor of flexible packaging. 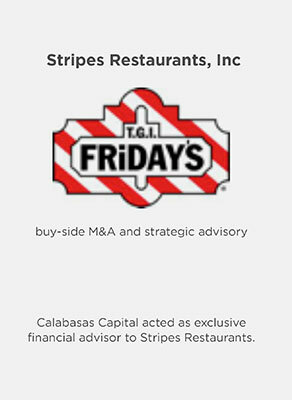 Stripes Restauarants is a multi-unit franchisee of Friday’s restaurants. 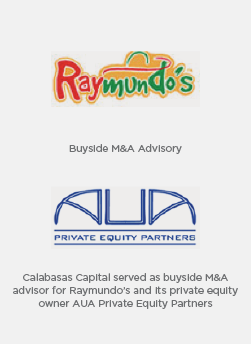 Raymundo's is a manufacturer and distributor of refrigerated foods primarily targeting the Hispanic community. 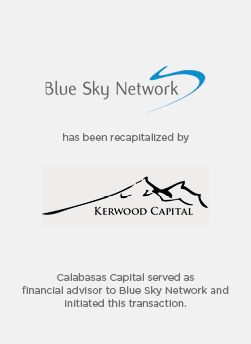 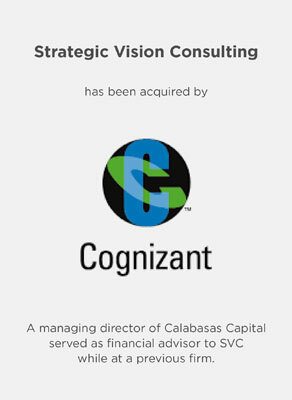 SVC is a digital media consulting firm to the entertainment industry. 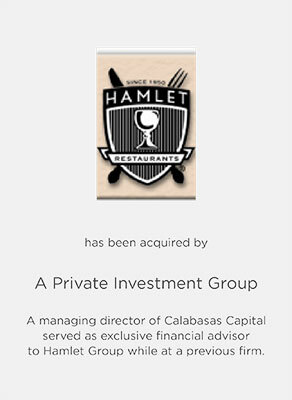 Hamlet Group is a national casual dining restaurant chain. 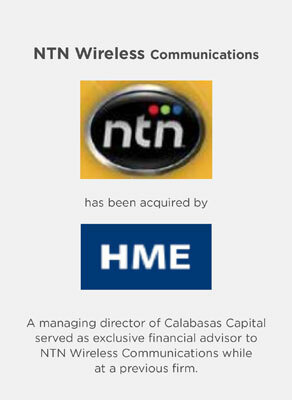 NTN Wireless Communications is a manufacturer and distributor of restaurant paging systems. 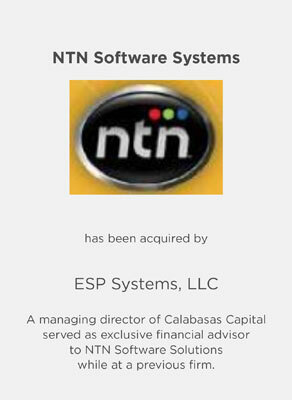 NTN Software is a developer and marketer of hospitality table management solutions. 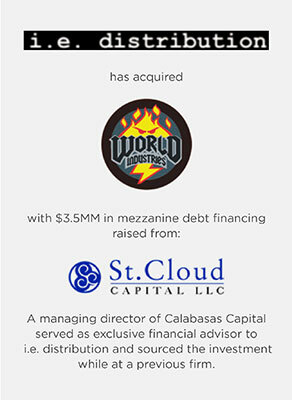 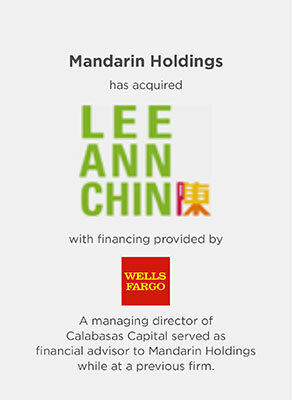 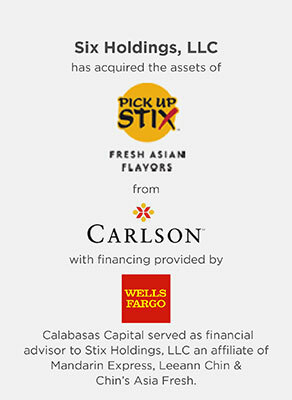 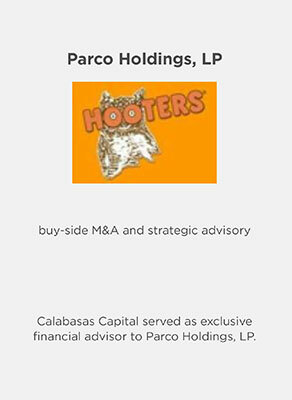 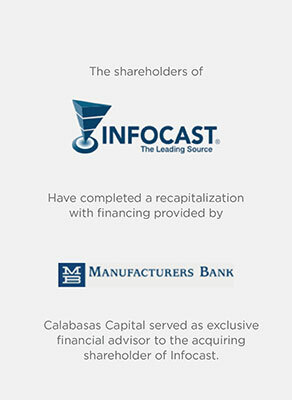 Parco Holdings is a multi-unit franchisee of Hooters casual dining restaurants.